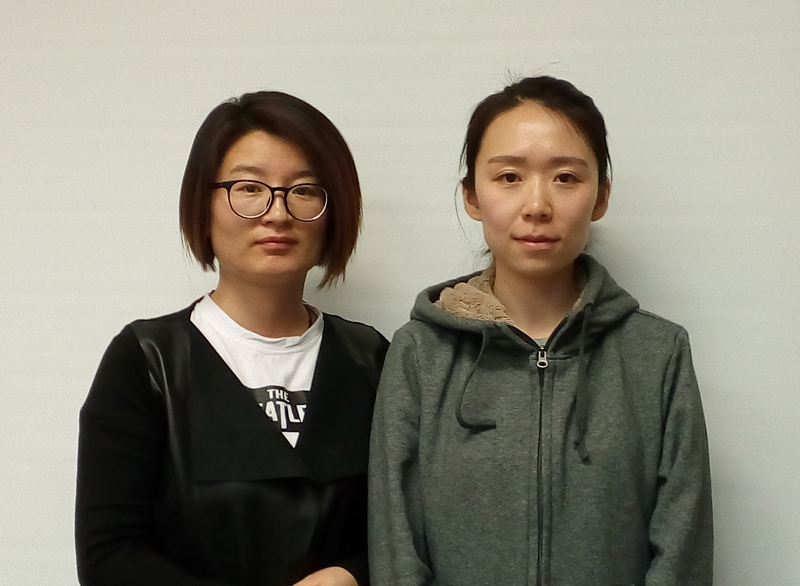 On Thursday, April 12 at 15:00, a seminar of our guests from Electronic Materials Research Laboratory & International Center for Dielectric Research, Xi’an Jiaotong University, China Ye Zhao and Xin Liu was held at the UCSU "Modern Nanotechnologies". Ye Zhao talked about the studies of single-domain preparation of relaxor PMN-PT single crystals, and Xin Liu about the studies of switching polarization in PMN-PT single crystals in the tetragonal phase. Colleagues arrived in UrFU for an exchange for a long-term internship (1 year) within the framework of the Russian-Chinese grant RFBR BRICS "Physical fundamentals of domain engineering in piezoelectric single crystals of PMN-PT family and lead-free piezoceramics."